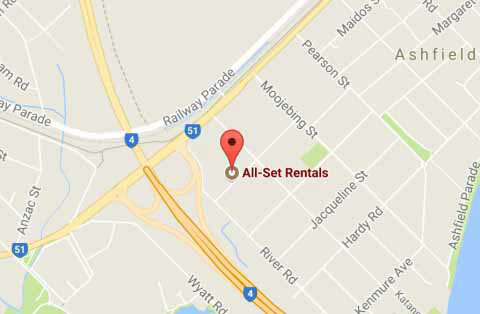 All-Set Rentals provides professional rental services in Bayswater and the metropolitan area. 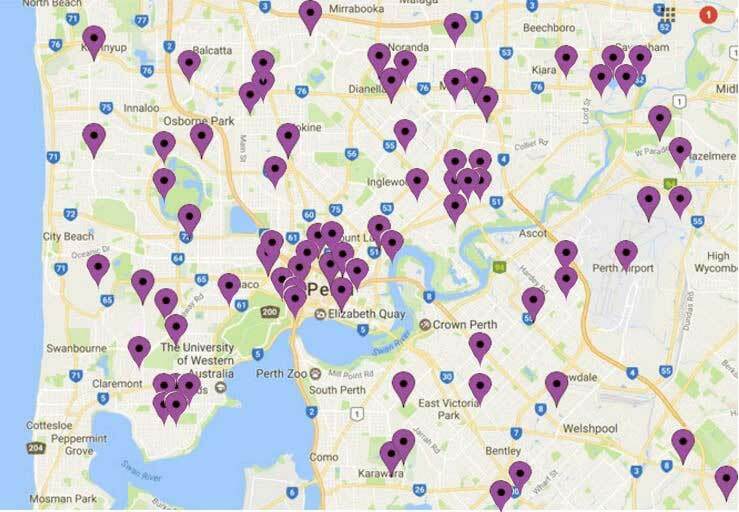 Our superior service has seen us evolve from a small home business in 1968 to the largest rental company owned in West Australia. We stock a wide range of household items for your conveniece. All-Set Rentals will even assist you with small items like light bulbs and tap washers. Our range is geared to reduce as much hassle as possible, especially during stressful times such as when you're moving house. All-Set Rentals offers short term hire for those who would prefer to avoid committing to a long term rental. We understand that you might need an extra appliance or furniture for just one function. This is why we offer the option of short term hire. As an added bonus, when our team delivers your rented equipment, they will also remove your old equipment for your convenience. At All-Set Rentals we believe in offering superior customer service. When you receive a quote from us, you will see that we offer competitive rates and several flexible payment options. Ordinarily, we will deliver the day after you accept a quote. However, in the event that you need to hire something urgently, we can arrange a same-day delivery (conditions apply). 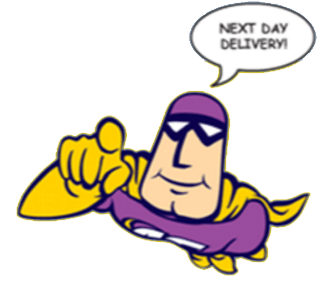 In addition, we will always provide you with an estimated time of delivery or phone you 30 minutes prior to delivery. All of this goes to show that we truly look after all our customers and their needs. Why hire? Hiring is a great option if you're uncertain about buying something just yet. You can hire and test out equipment and, if it doesn't meet your needs, you haven't committed to buying it. In this way, hiring saves you money. This is a great way to sample several varieties of one product to see which option best suits you. 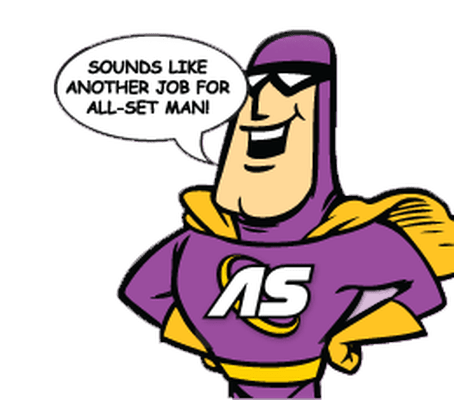 At All-Set Rentals we also guarantee that we will fix or replace any equipment that you hire that proves to be problematic.